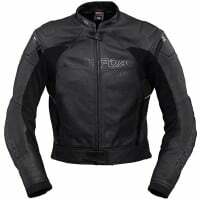 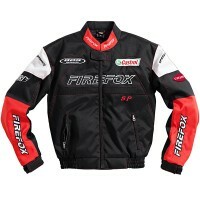 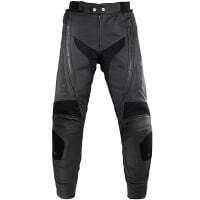 Firefox offers a choice selection of quality motorcycle clothing at affordable prices. 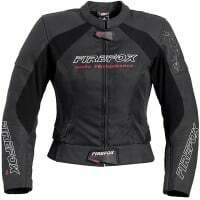 Designed in Germany, Firefox boasts exceptional build quality, attention to detail and final finish. 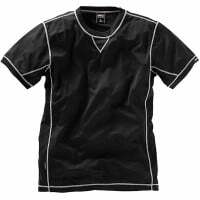 With a sporty design and an assortment that is focused on younger sports riders, the entire collection offers a lot of speed for your wallet!